Note: This is the first of three “Challenge WOD’s” designed to test functional work capacity. These workouts are perfect indicators of a “ready state” of warrior-fitness, in particular for our Public Safety professionals. Pull-ups can be completed before or after the Challenge WOD. If weighted Pull-ups are not possible, use the least amount of band-assistance required for 5 strict Pull-ups. An absolute “ready state” for today’s workout would be completion of the timed evolution in under 12:00 and Pull-ups completed with 25lb. Anyone up for the challenge? Greg Amundson will be giving a “whiteboard lecture” today at CrossFit each class, teaching the concept of “ready state fitness”. Although particularly important for our Public Safety professionals, the concept can be applied by all of our Athletes. Lars is Athlete Of The Week! 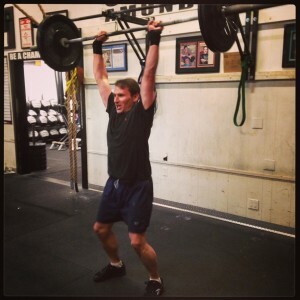 Congratulations to Lars who was recognized as Athlete Of The Week at both CrossFit Amundson and Krav Maga Santa Cruz. Lars is respected at KMSC as one of the most technical and explosive Krav Maga practitioners in Phase B. Lars is extremely disciplined with his training regime, and he regularly attends CrossFit, Yoga and Krav Maga, all in the same day. Lars has crisp technique, and his movement exemplifies virtuosity in motion. Lars was selected by the staff at KMSC to attend the Krav Maga Worldwide Instructor Course in Santa Monica, CA., this January. Congratulations Lars on all of your success! Note: Our new CrossFit Light program is underway! CrossFit Light class meets Monday through Thursday from 5:00 PM to 6:00 PM. Our “CrossFit LIGHT” class stands for Lifetime Integrated Gymnastics Health and Training. 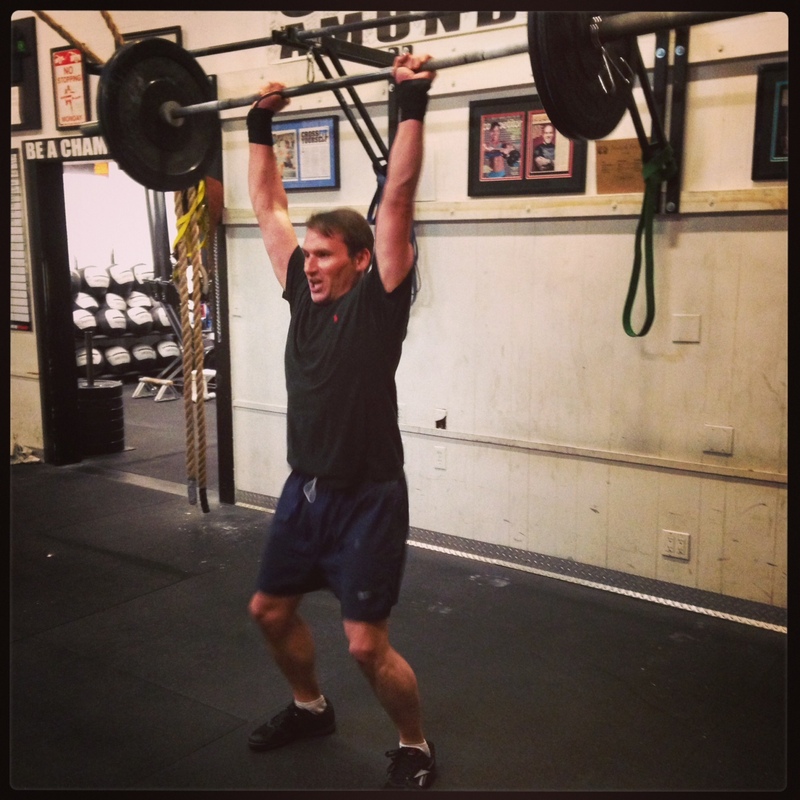 This class focuses on the benefits of the CrossFit program without the demands of a Barbell. Instead, the LIGHT class uses Kettlebells, Medicine Balls, Slam Balls, Concept 2 Rowers, Aerodyne Bikes, Weighted Jump-Ropes and a variety of challenging yet scalable gymnastics skills to strengthen, tone, and condition the entire body. We also refer to this class as our “Lifetime Fitness” class, because the program is designed to support Athletes over the span of their entire lifetime. Note: If you missed the 1 Repetition Max calculation day, please be sure to attend class and get this important data point. The Clinic Class meets 4 days a week, twice in the evening and twice in the morning. Please note the Monday morning and Tuesday evening classes, and the Wednesday morning and Thursday evening classes are the same workout and programming. This week we begin Week 2 of the Clinic and will focus on the Deadlift series. Please note our gym will be closed Tuesday, November 11, 2014, in Honor of Veterans Day.